Biopixel Research’s vision is to facilitate and undertake research that can be applied to the conservation of our oceans. We are funded via contributions from our founder and patron, Bevan Slattery, in addition to donations from our partners who share a passion for our vision. 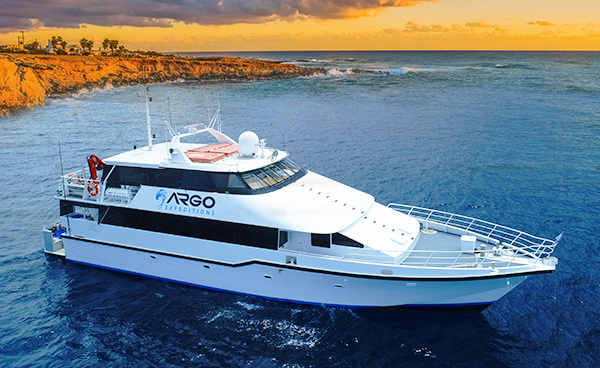 7.8m catamaran with twin 150hp engines and six-person capacity, the Paddy Larkin can access the outer reef and is used for day-long research and filming. We have access to a 27m (88ft) alloy charter vessel with a speed of 10 knots and a range of 2900 nm. Equipped for long range extended charters for up to 21 people. Join Us On A Research Expedition! 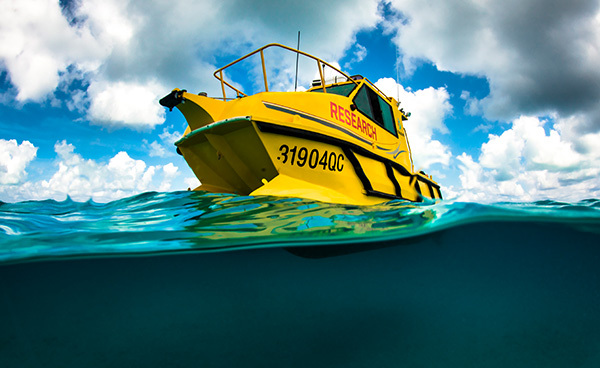 Explore and experience all the ocean has to offer while we conduct our scientific research. We provide information about our oceans and the marine life within them to impact conservation decisions, learn more about under-researched species and instil a passion for the ocean in younger generations.